Well, this is one of those shows you aren't going to want to miss. We could dress it up and say it in a million fancy ways but the fact is that on October 3rd, The Felice Brothers and Spirit Family Reunion co-headlining a show at The Chapel in San Francisco is kind of a big deal. 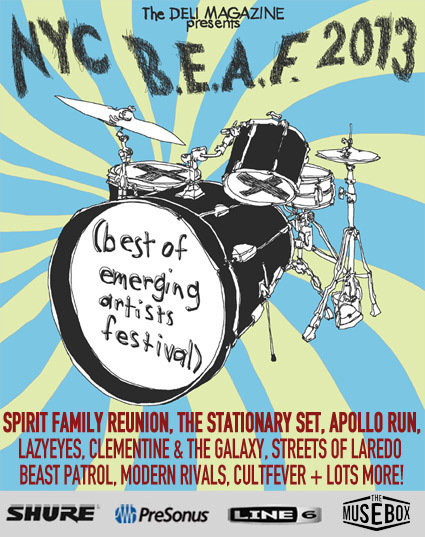 Not to mention this announcement guarentees a promising and potent Indie Americana rock show. 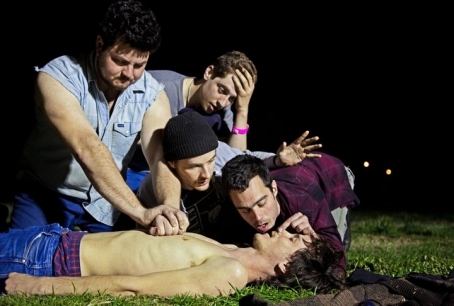 The Felice Brothers are embarking on a massive fall tour after releasing their full length album, Favorite Waitress. The Deli Magazine San Francisco is the first to announce this show and we're completely excited to share the news. Make sure you order advanced tickets through The Chapel's website! We hope to see you there!! Here at The Deli second place is not always for losers. 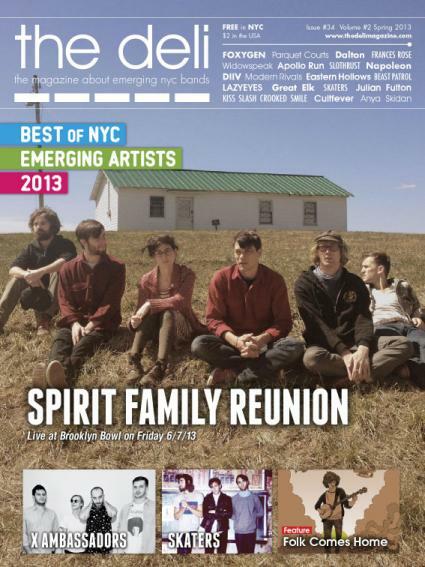 In fact, for the third time in our history, the band that placed second in our Year End Poll for Emerging Artists will get the cover of our Spring edition - the "Best of NYC" issue (check out last year's issue in pdf here). This is happening because the winners (in this case Foxygen) were already featured on the cover of a previous issue, and a quarterly mag can't really have the same band on the cover twice. 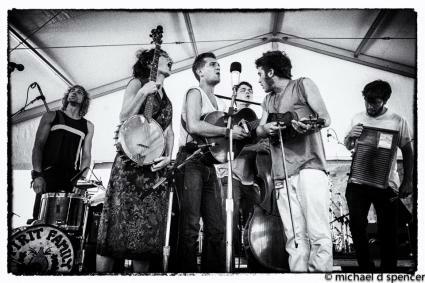 So congrats to Spirit Family Reunion, whose exuberant fiddles and banjos are leading the roots music revival that in the past few years has been threatening NYC's indie rock supremacy. They are the first straight forward Americana band to win our Best of NYC Poll for Emerging Artists - signs of the times?